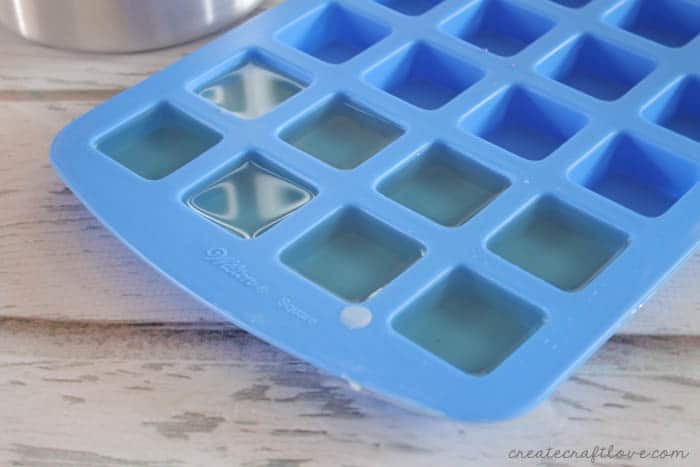 I’ve been wanting to re-create and/or make my own candle melts for a while now. I love my candle warmer! 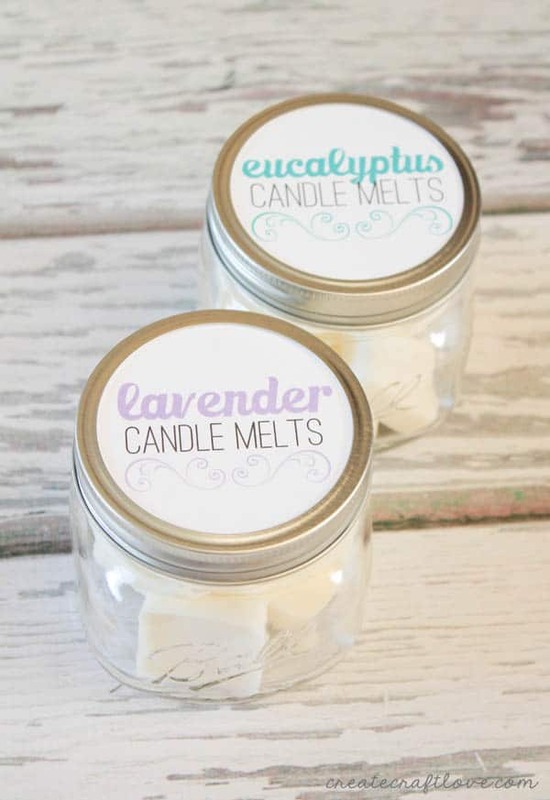 What I don’t love is having to spend an arm and a leg to replenish my candle melt supply. Once I received my essential oils, I knew making my own could become a reality! This tutorial is so simple! 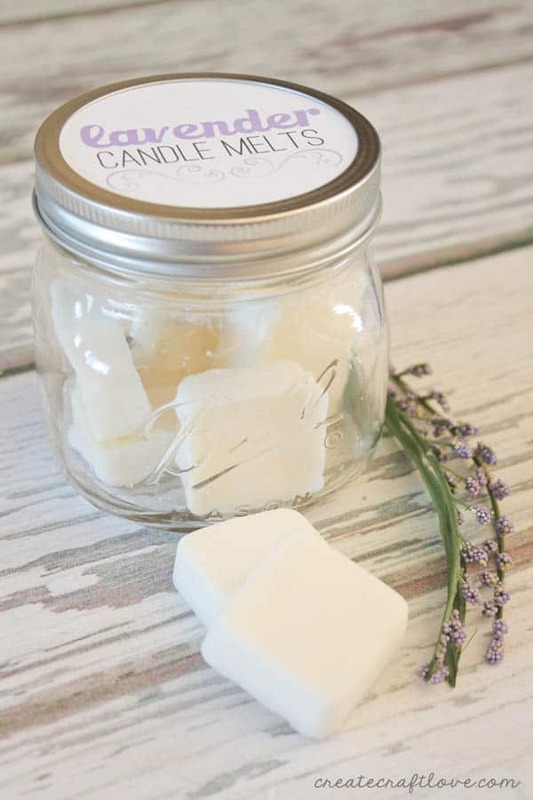 I can’t wait to show you how to make your own candle melts too! First, let me just start with a disclaimer. Some essential oils may not maintain their chemistry and therapeutic properties if heated. That being said, I did not make these for therapeutic effect. I made them for scent and ambiance. Paraffin wax should NOT be used for candle making. When heated, it releases toxins. Beeswax is totally safe and actually has healing properties itself. 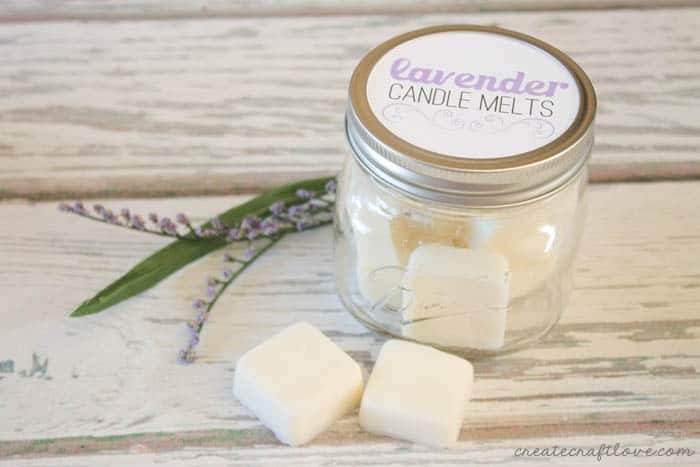 I used soy wax to make these candle melts. 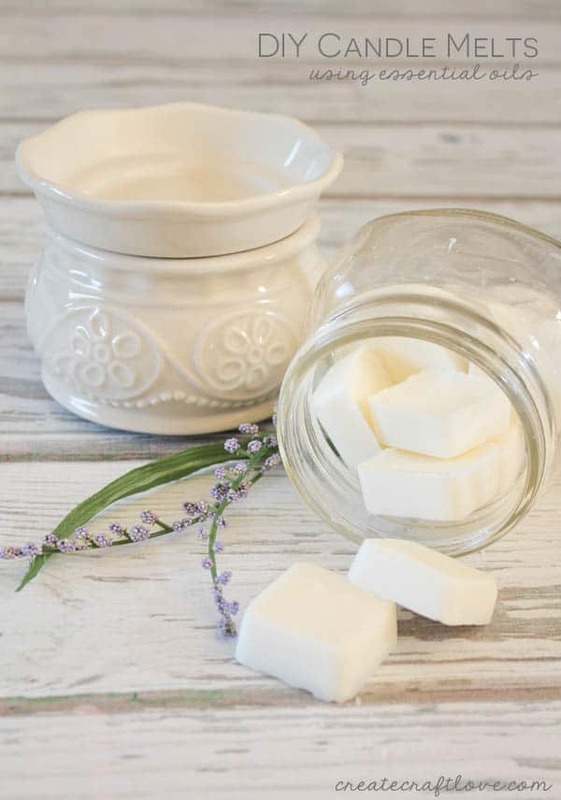 Begin by heating 1 cup of soy wax in a glass bowl in the microwave. 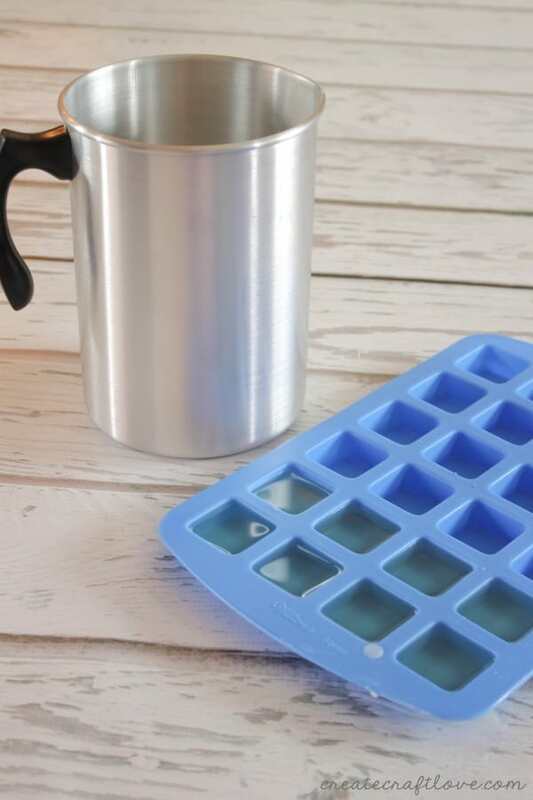 Heat until melted – about 3 minutes on high. Remove from the microwave using oven mitts. Next, add your scent! I chose to use lavender because I love how it smells and it is so relaxing! 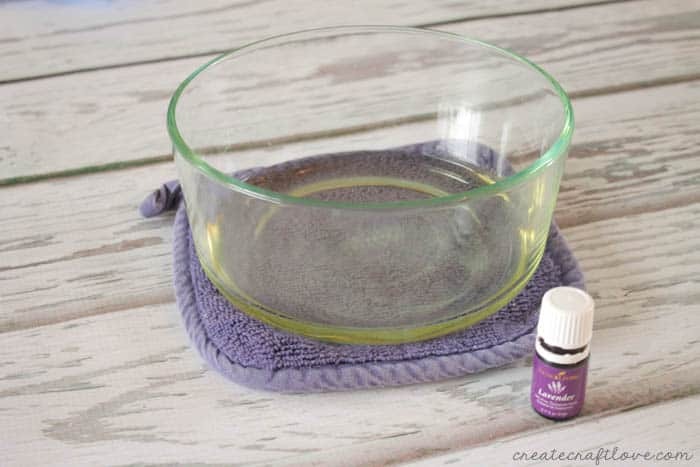 Add 15-20 drops of lavender essential oil to the melted wax. Stir until well mixed. Pour the melted wax mixture into a stainless candle pouring can. I also made a batch of eucalyptus because it smells fresh and clean! Allow wax to dry. It will take about an hour to harden. Then gently pop the candle melts from the silcone mold. They smell amazing! And I love that I can quickly whip up a batch once I run out! 1 cup of soy wax mixed with essential oils will yield 8 candle melts in the silicone mold I used.